We’ve discussed the problems managers have finding reliable techs in the automotive repair industry before, mostly focusing on locating and recruiting good people. Today we’ll discuss what to do with dishonest employees. While it’s difficult to run a business with employees who are late or make mistakes, it’s impossible to run a business profitably with a staff who is cheating you or otherwise acting in bad faith. When auto repair shop managers discuss how to handle dishonesty, what do they advise? 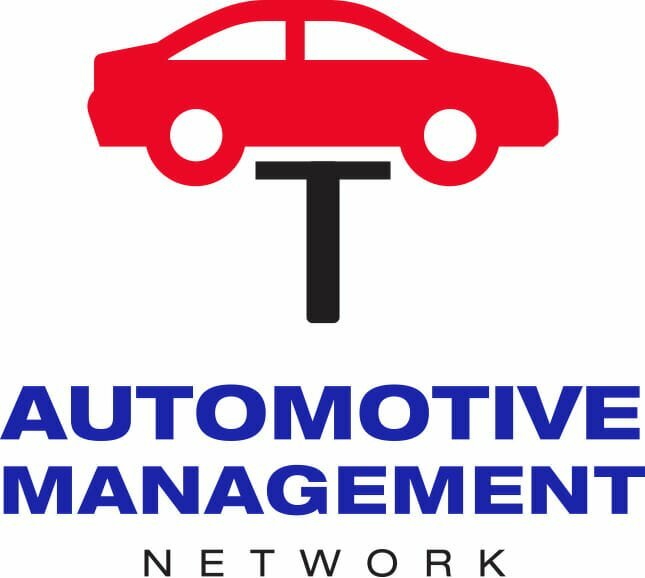 We looked to the Automotive Management Network’s extensive forum of auto shop professional input for help. Below is a summary of what our members said. The accusation that haunts automotive repair is that mechanics are dishonest. While there are always dishonest people in any industry, experienced managers say that the majority of auto techs are honest and hardworking. There may be instances where techs conspire together, but, typically speaking, bad employees are in the minority. Unfortunately, ignoring the problem of a dishonest worker can ruin morale or tempt other employees to take shortcuts. Once that happens, many more people will have to be fired and replaced. This is why the most important part of handling a problem employee is to not delay. Deal with him as soon as possible. If you think you have a dishonest employee, talk to your other employees. They often know what is happening before the manager does. A dishonest tech will hide his actions from his manager but may be careless with his coworkers or even brag about what he is getting away with. Establish an open-door policy that encourages workers to feel comfortable with management. Sometimes this means making large changes. Other times it can be as simple as spending time getting to know your workers better so they are more comfortable approaching you with problems. Chances are, they are also very dissatisfied with the work and the work ethic of the problem employee. Before you confront dishonest employees, gather all evidence of wrongdoing if at all possible. Do not rely on hearsay alone. Document everything you can. Numbers do not lie even if people do. If you can catch your employee in the act, all the better, but it may be more effort than it’s worth to prosecute or get restitution. Your main priority should be removing the employee from your shop. Of course, the best thing that managers can do to rid themselves of dishonest employees is to not hire them in the first place. Managers must be careful action during the hiring process to maintain quality control. They have to do greater research on potential employees up front, conduct thorough interviews, and check references. Sometimes it’s easier to hire a less experienced but good and honest worker and provide for his training than it is to find a fully trained tech who will be loyal to you and work hard consistently. Many managers do not fire problem employees because they worry about how they’ll keep the doors open if the do not have the staff. This is why managers should always be recruiting. They need to be aware of people in the community who are being trained or who are looking for a better position. It helps to be able to offer a great place to work and competitive money and benefits. Few managers enjoy firing people. It’s not a fun job. This makes it much more tempting to put off for tomorrow or next week or later. Sadly, a dishonest employee can do a lot of damage to your business if he is allowed to remain. That’s why the best course is to be proactive, direct, and timely in your actions. Your other employees will appreciate you for doing this unpleasant job, and your shop will be more productive as well.